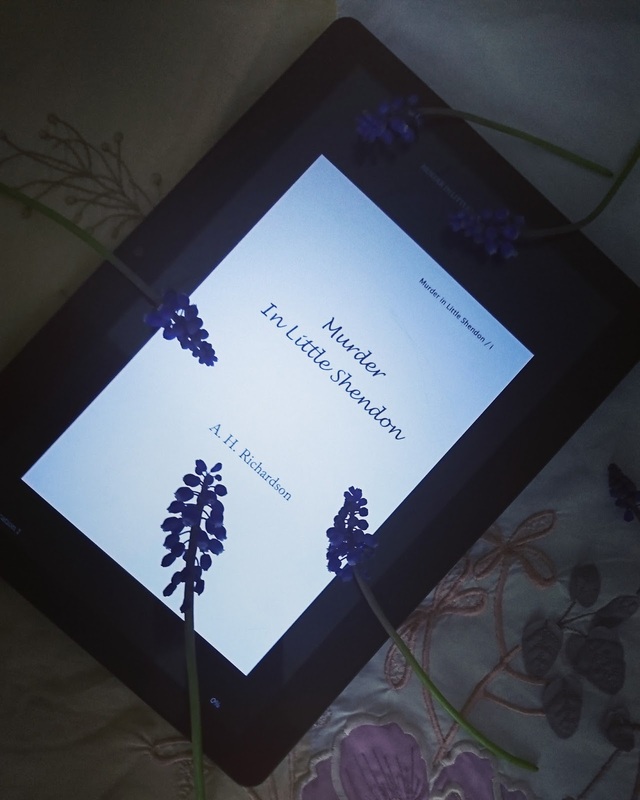 Little Shendon is a picturesque village, suddenly there is a murder, the local shopkeeper, a man who was unpopular throughout the village. Suddenly the whole village is suspects even the vicar and his wife. Everyone's under suspicion and being interviewed. As the investigation makes a slow progress fear grips the village and the question everyone is asking is who is the killer? I found this book to be a real slow burner and must admit I found myself getting bored. I kept putting it down and picking it back up again. In the end, I gave up. I just found it didn't grab my attention and because of this, I was unable to finish this book.